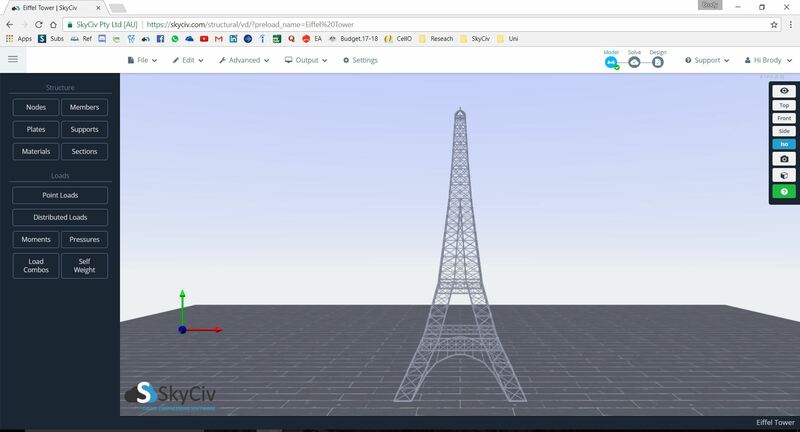 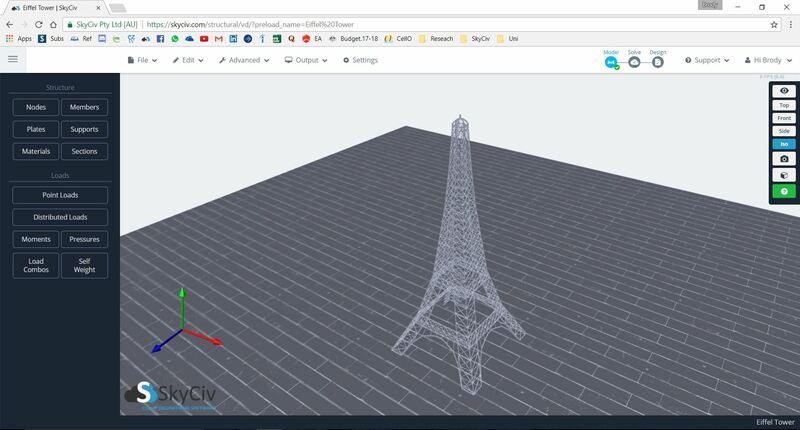 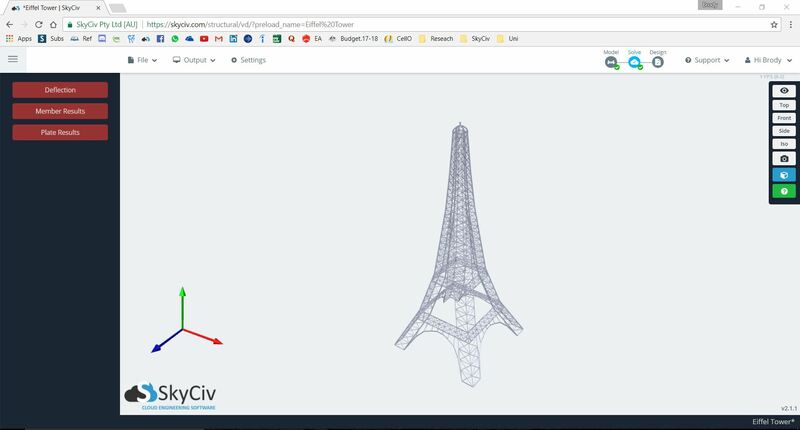 This is a simplified replica of the Eiffel Tower modeled with close to 1900 steel members. 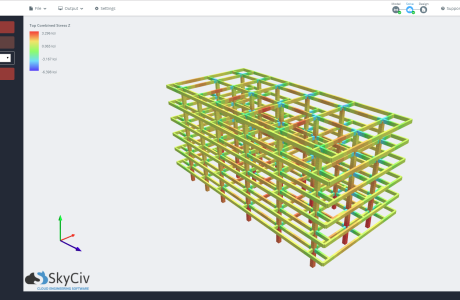 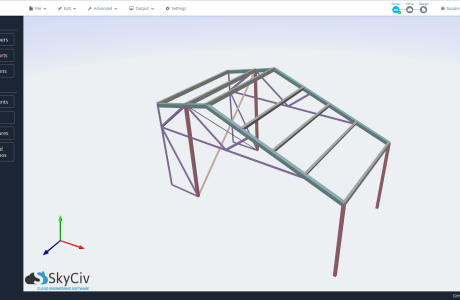 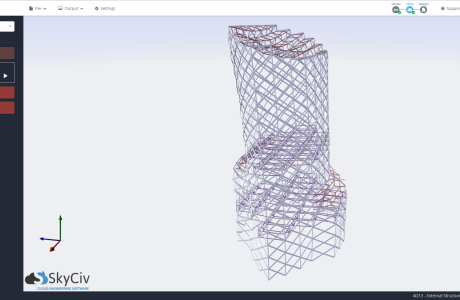 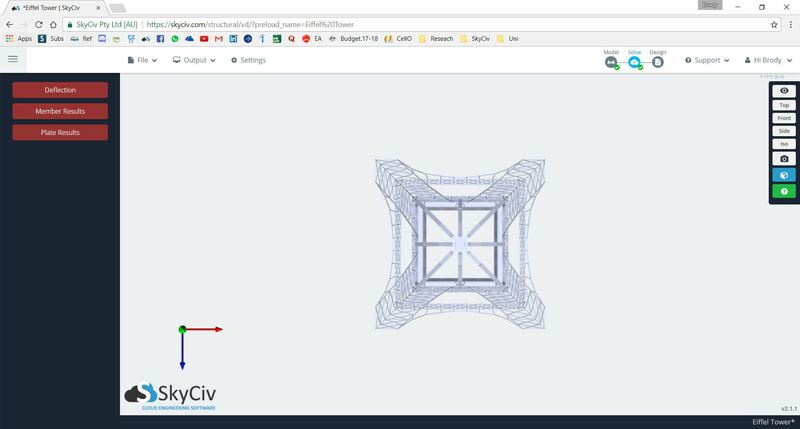 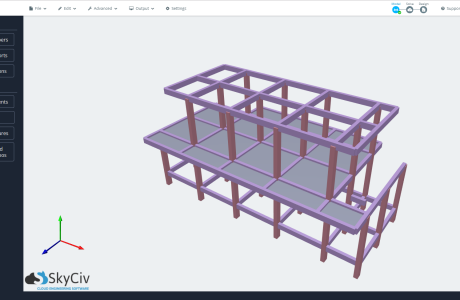 The model, created by a Structural Engineering student, was built using SkyCiv Structural 3D. 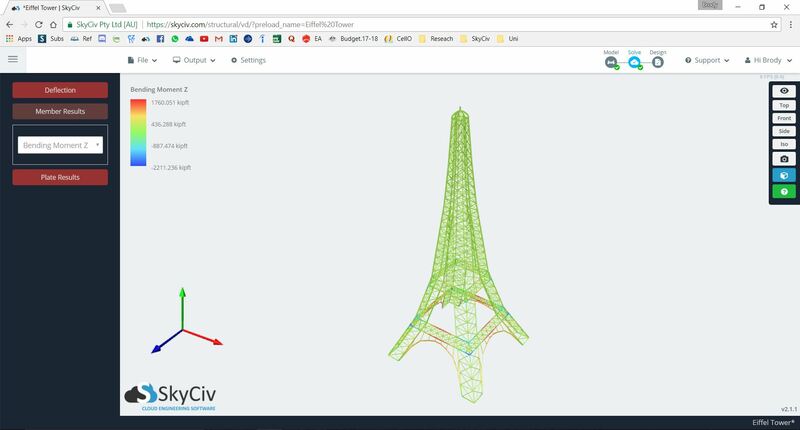 The structure was modelled relatively quickly using equations in Excel that were then imported via the SkyCiv nodal datasheet.